Want good snow? Seek good data. 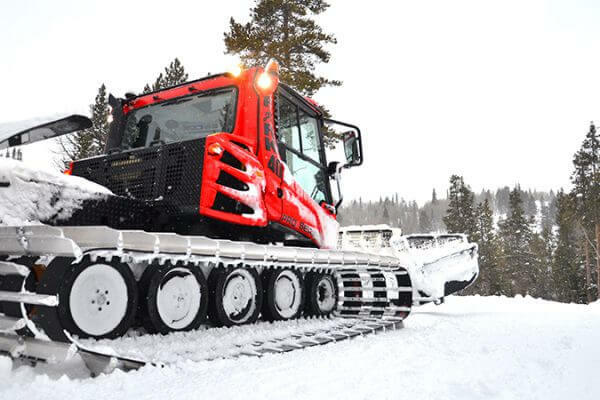 Snowmaking and enhanced snow-depth data are showing resorts across the map that a bad snow season does not have to mean an unprofitable snow season. 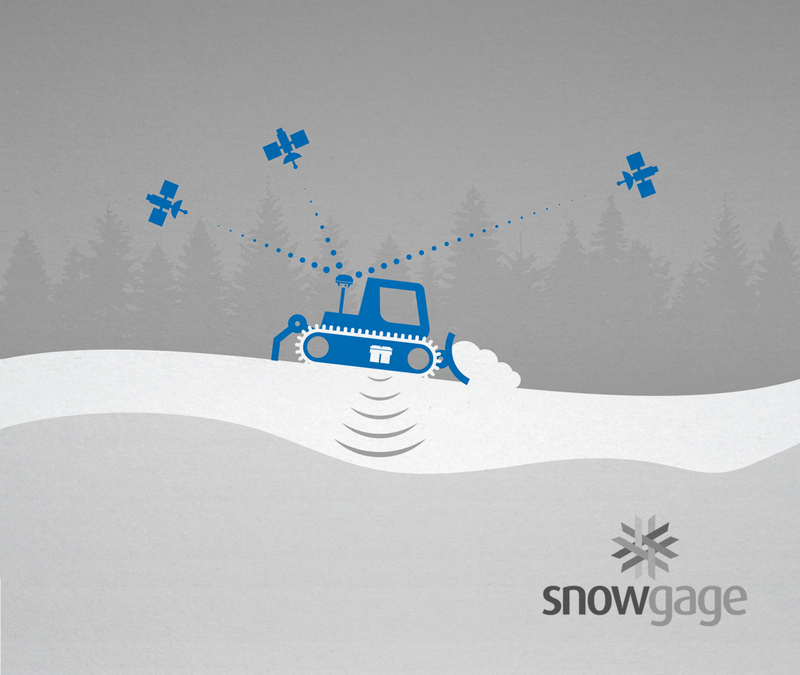 In case you couldn’t make it to our recent SnowGage webinar, you can now watch the recording below.